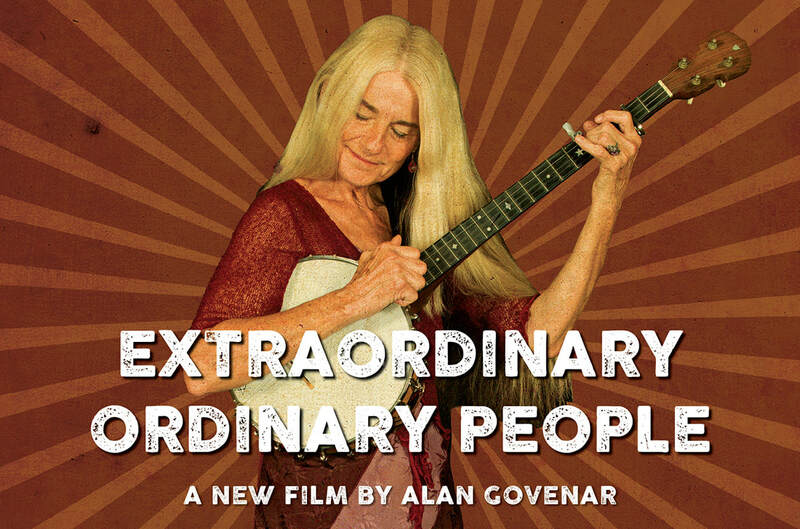 A celebration of the cultures of the world living and thriving in the United States, Extraordinary Ordinary People is a music-fueled journey across America. At a time when the existence of the National Endowment for the Arts has never been more threatened, this new documentary focuses on one of its least known and most enduring programs: the National Heritage Fellowship, awarded annually since 1982. Featuring a breathtaking array of men and women – musicians, dancers, quilters, woodcarvers, and more – the film demonstrates the importance of the folk and traditional arts in shaping the fabric of America. From Bill Monroe and B.B. King to Passamaquoddy basket weavers and Peking Opera singers – from Appalachia to inner city neighborhoods in New York, the mountains of New Mexico, the suburbs of Dallas and the isolated Native American reservations of Northern California – each of the artists share exceptional talent, ingenuity, and perseverance.